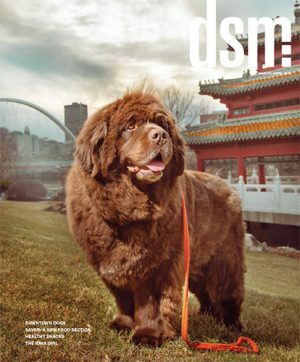 dsm magazine is Des Moines’ city/social magazine serving Central Iowa for over 15 years. From arts to architecture, food to philanthropy, dsm highlights the things that make this a great place to live. Parent Company: Business Publications Corporation Inc.